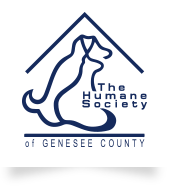 Humane Society of Genesee County : Getting Involved : Donate : "Project Bow wow Bungalows"
Help make Project Bow Wow Bungalows a success and double your donation. 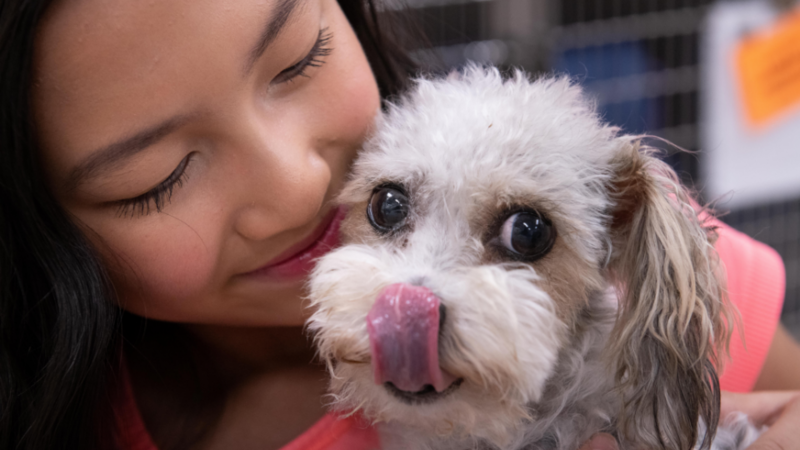 A generous donor has provided a $12,500 challenge grant which matches every donation dollar to dollar. Give prior to the April 28th deadline and help us turn $12,500 into $25,000. We have raised $4,120.00 of our goal.